smouldering, or in some cases, catching fire". 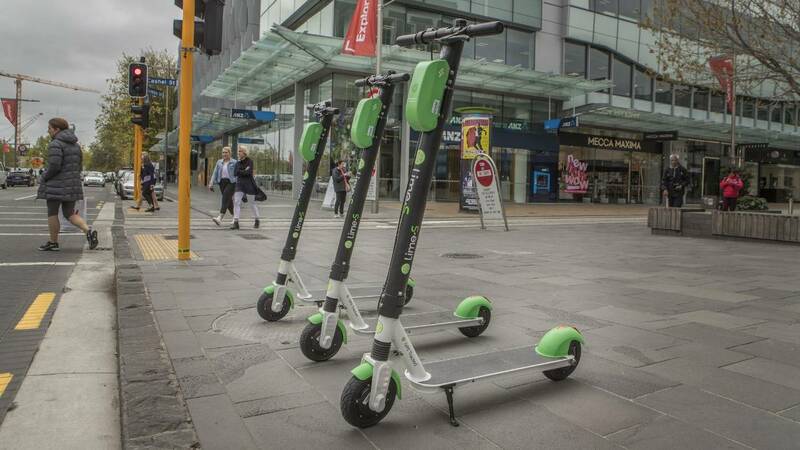 About 2000 Lime e-scooters have been recalled in the US. 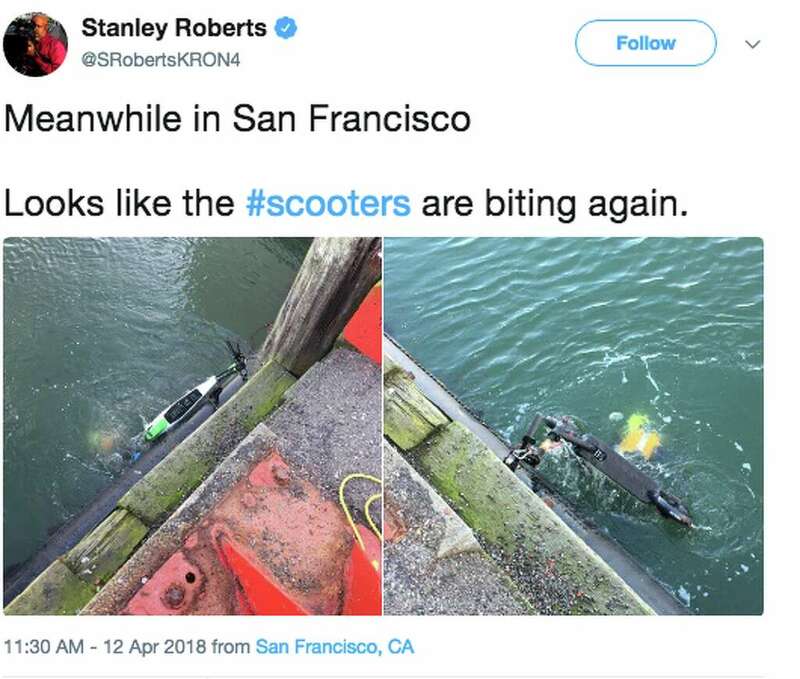 scooter model it uses "may also be vulnerable to battery failure."